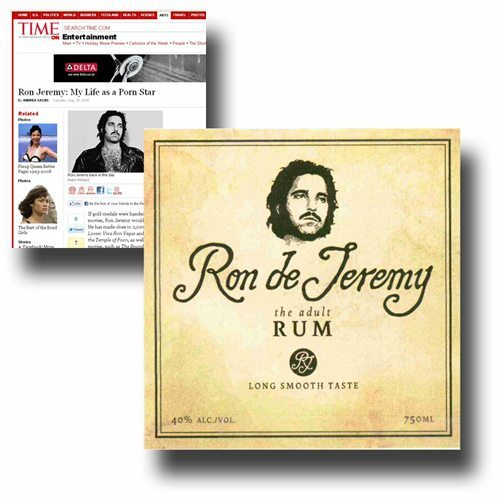 Here is Ron Jeremy’s “Adult Rum.” It is imported by One Eyed Spirits, of Texas. John was going to say something witty here. But, upon reflection, we should not touch it with or without a ten foot pole.